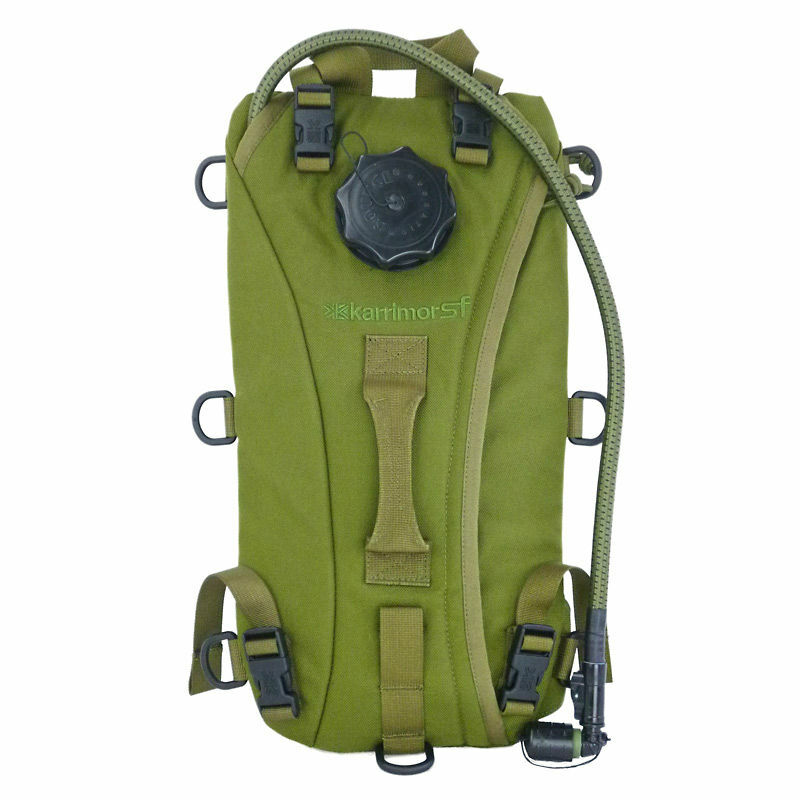 The Karrimor SF Sabre Tactical Hydration Pack offers 3 litres of water storage in a tough and functional package. Its versatile design means it can be used on its own as a rucksack or, thanks to the stowable shoulder straps and PLCE attachment points, it can be clipped onto the side of larger compatible rucksacks, such as the Sabre Delta 25, Sabre 45 and Sabre 75. 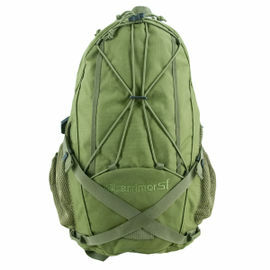 The Karrimor Hydration Pack features an integrated Source 3L dromedary bag, which is easily filled by way of the large screw cap on the front of the pack. The connected hydration tube is long enough to be attached to either the right or left shoulder strap, thanks to neat Velcro loops on each. Excess tubing can simply be inserted back into the pack. The mouthpiece consists of a tough combat valve, complete with attached 'dirt shield' cap for extra protection. The valve can be locked in the 'off' position simply by rotating it. The Hydration Pack is made from a 1000 Denier Nylon fabric coated with a Silicon/PU elastomer for improved tear strength and flex resistance. 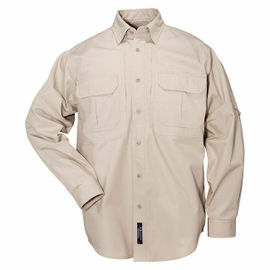 The fabric is finished with a silicone durable water repellent (DWR) that gives improved water resistance. 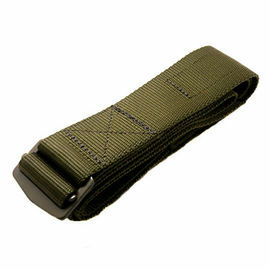 It is designed and manufactured to the same exacting standards as Karrimor's UK Ministry of Defence version. The Karrimor SF range of rucksacks and accessories is constructed from the highest quality materials and to extremely high standards; you can always rely on the Sabre range for quality. 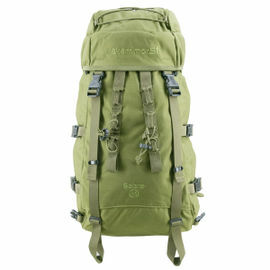 Karrimor SF Sabre Tactical Hydration System - Olive Green is rated 5/5 based on 3 customer reviews. High quality hydration pack. 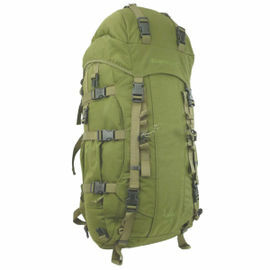 This suits my 5.11 Tactical Rush 24 Backpack. Thanks again Woodlore Team on introducing high quality gear. By far the best hydration bag. I've had many of them and this one stands way ahead of all of them. No leak and bomb proof. Buy it and you'll never look back. What a great, usable, well thought-out and functional piece of kit. Fits on the Karrimor SF Sabre 45 perfectly (slightly different shade of OG). Used within 3 days of delivery at an all-day winter activity event for Scouts. I was on my feet all day in below zero temperatures. I was able to keep myself and a few Scouts hydrated. Easy to top up jetboil etc. Able to use both Sabre pockets in addition to having this fitted, making a versatile outfit. Very satisfied.